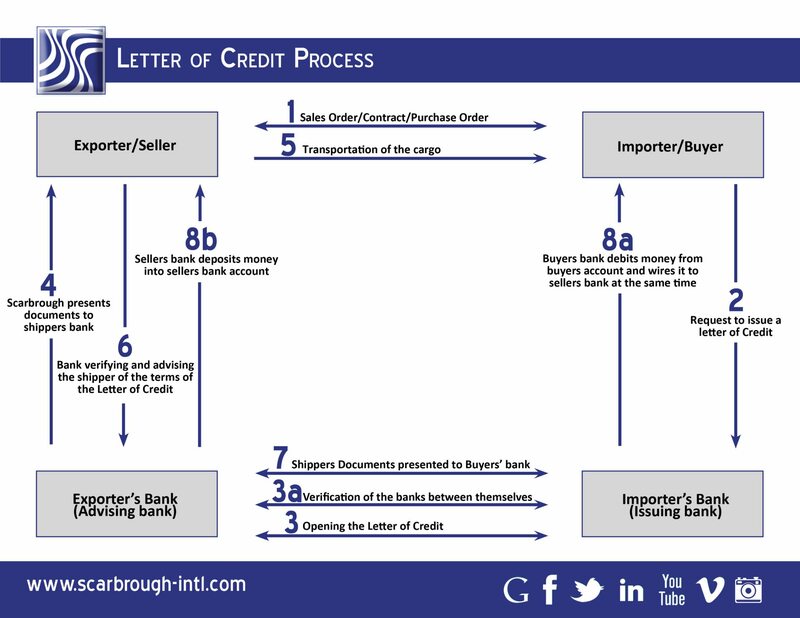 A letter of credit is a documentary agreement, typically from a bank (Issuing Bank), assuring that a seller (Beneficiary) will receive payment up to the amount of the letter of credit, as long as certain documentary delivery conditions have been met. In the event that the buyer (Applicant) is unable to make payment on the purchase, the Beneficiary may make a demand for payment on the bank. The bank will examine the Beneficiary’s demand and if it complies with the terms of the letter of credit, will honor the demand. Import/export — The same credit can be termed an import or export LC depending on whose perspective is considered. For the importer it is termed an Import LC and for the exporter of goods, an Export LC. Revocable — The buyer and the bank that established the LC are able to manipulate the LC or make corrections without informing or getting permissions from the seller. According to UCP 600, all LCs are irrevocable, hence this type of LC is obsolete. Irrevocable — Any changes (amendment) or cancellation of the LC (except it is expired) is done by the applicant through the issuing bank. It must be authenticated and approved by the beneficiary. Unconfirmed — This type does not acquire the other bank’s confirmation. Restricted — Only one advising bank can purchase a bill of exchange from the seller in the case of a restricted LC. 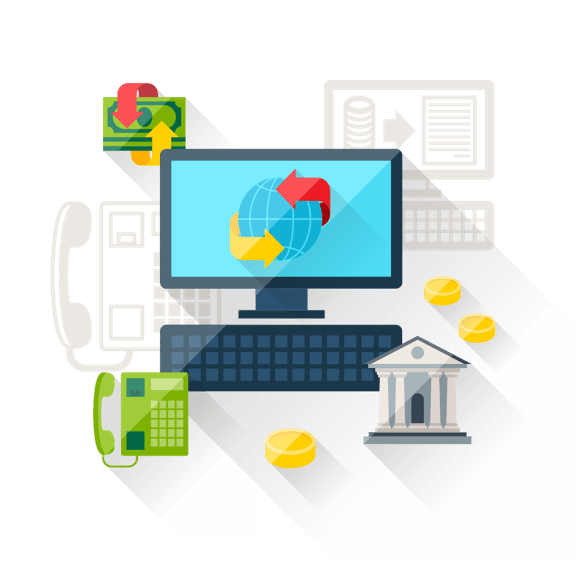 Unrestricted — The confirmation bank is not specified, which means that the exporter can show the bill of exchange to any bank and receive a payment on an unrestricted LC. Transferrable — The exporter has the right to make the credit available to one or more subsequent beneficiaries. Credits are made transferable when the original beneficiary is a middleman and does not supply the merchandise, but procures goods from suppliers and arranges them to be sent to the buyer and does not want the buyer and supplier know each other. Untransferable — A credit that the seller cannot assign all or part of to another party. In international commerce, all credits are untransferable.